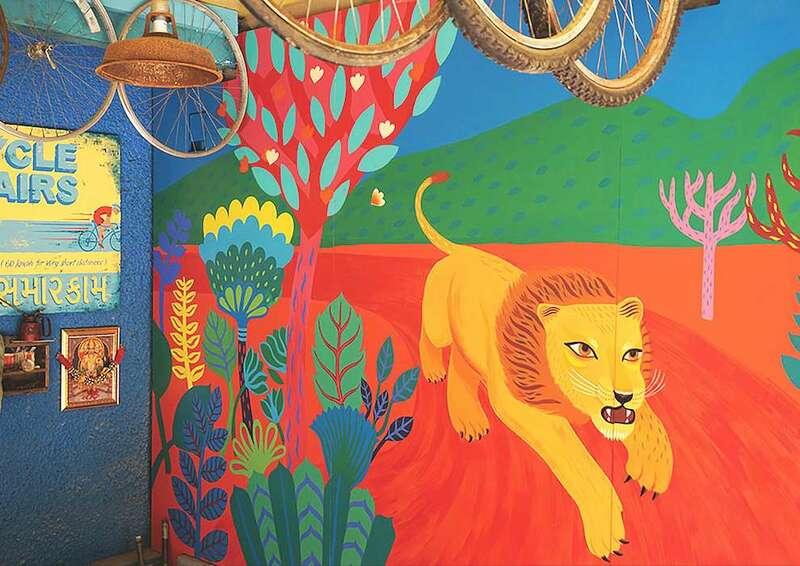 Margaux has a passion for all things flora and fauna. 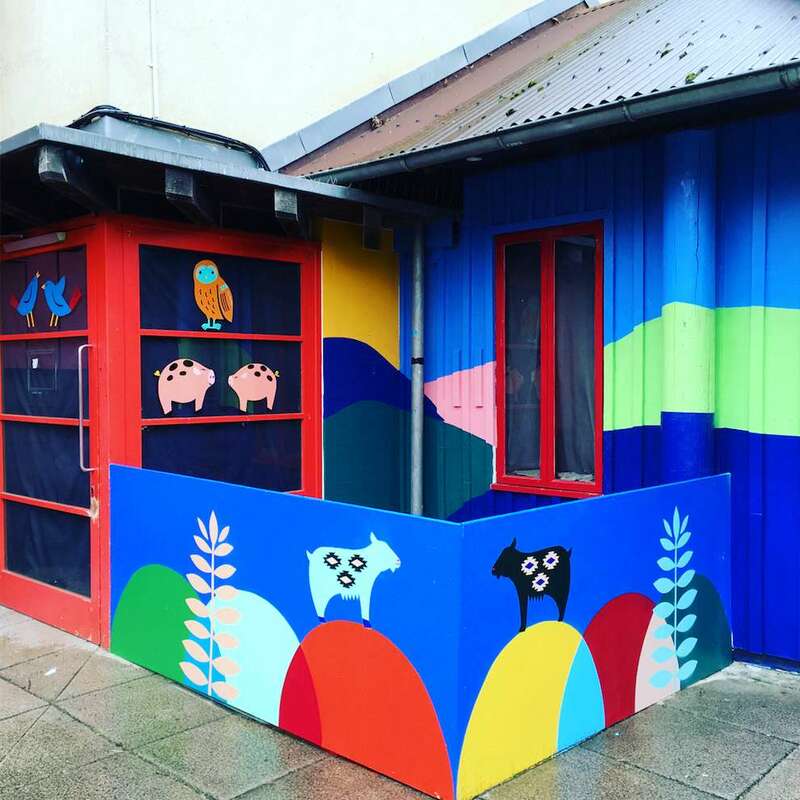 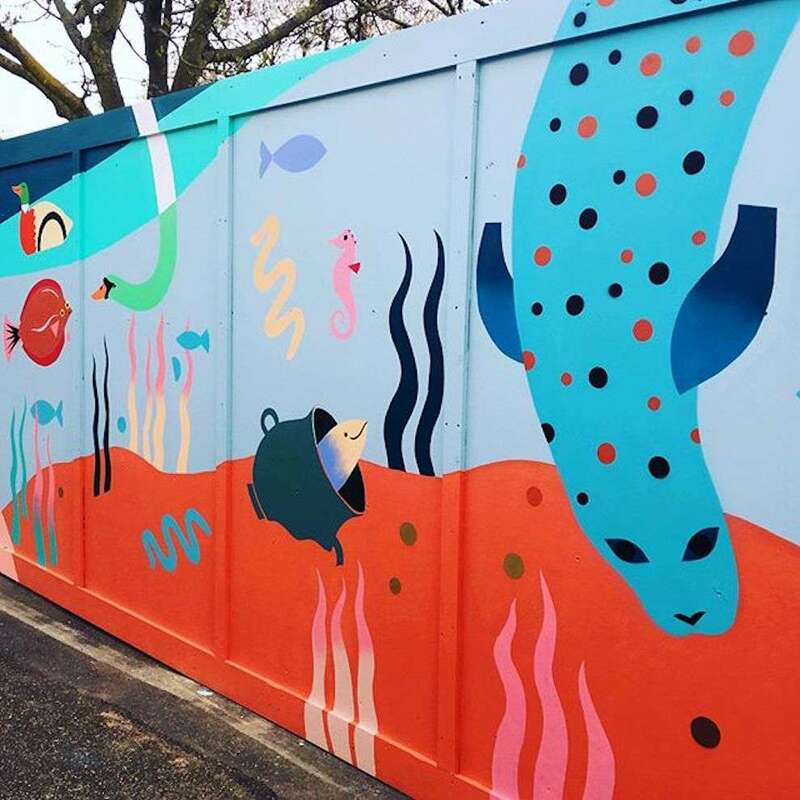 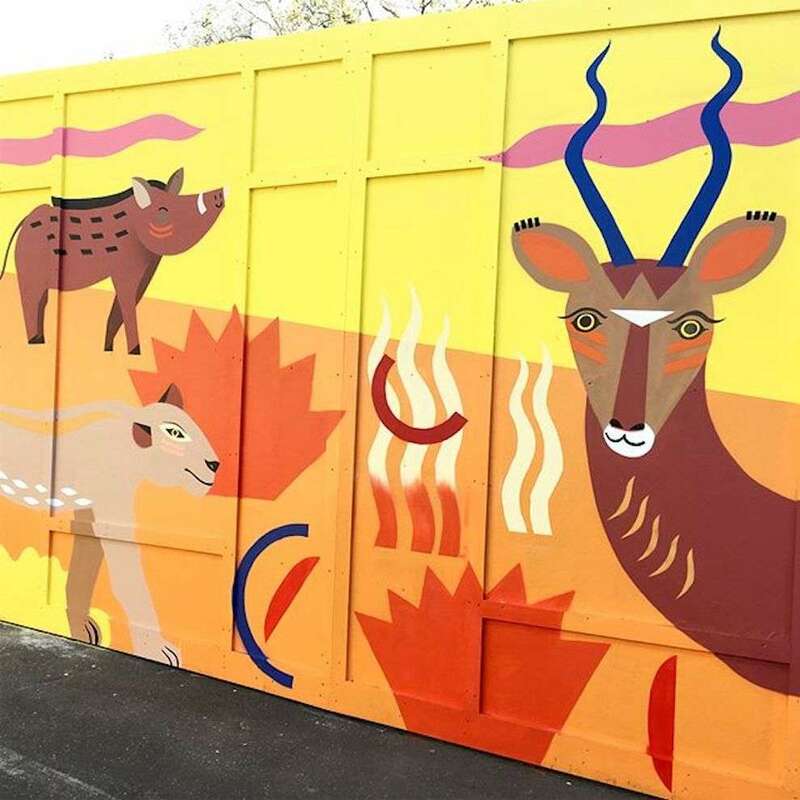 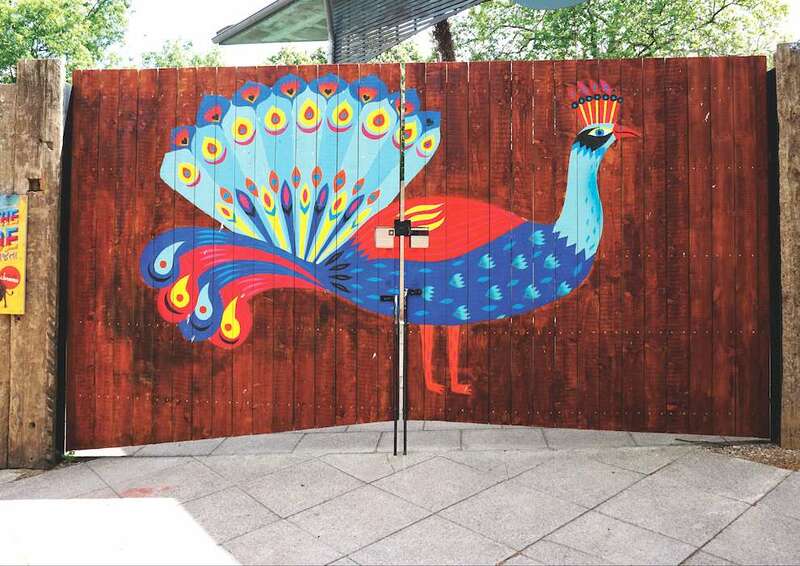 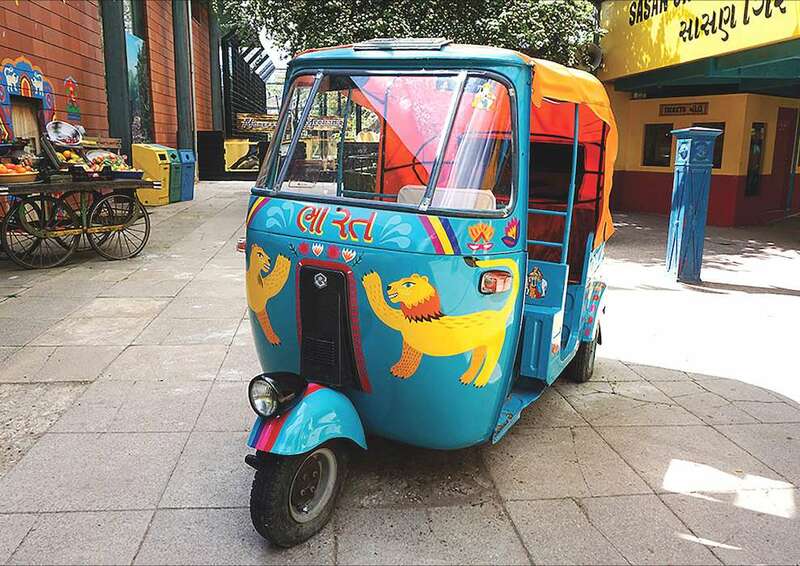 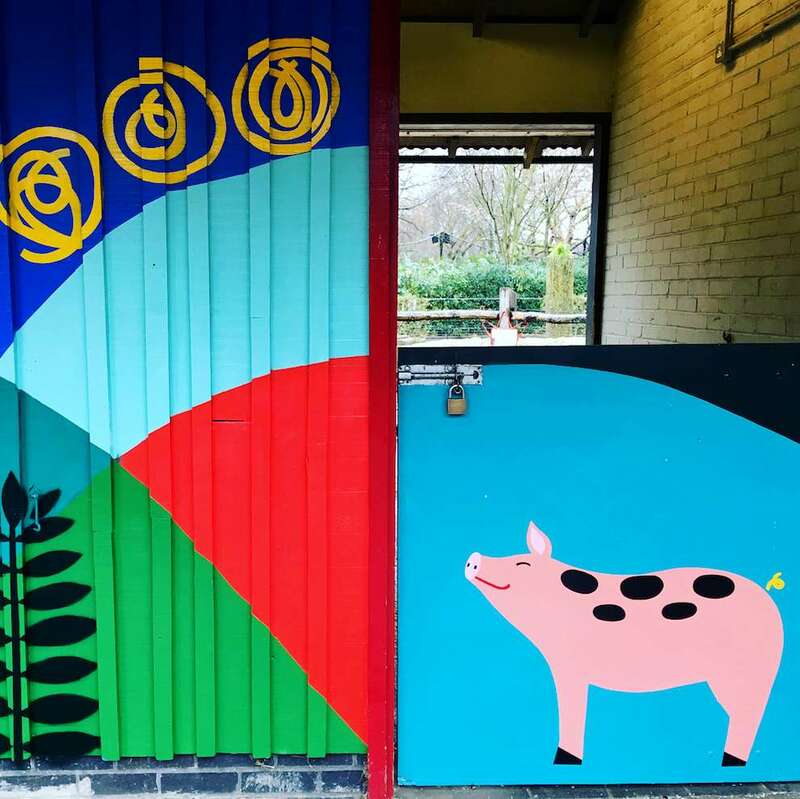 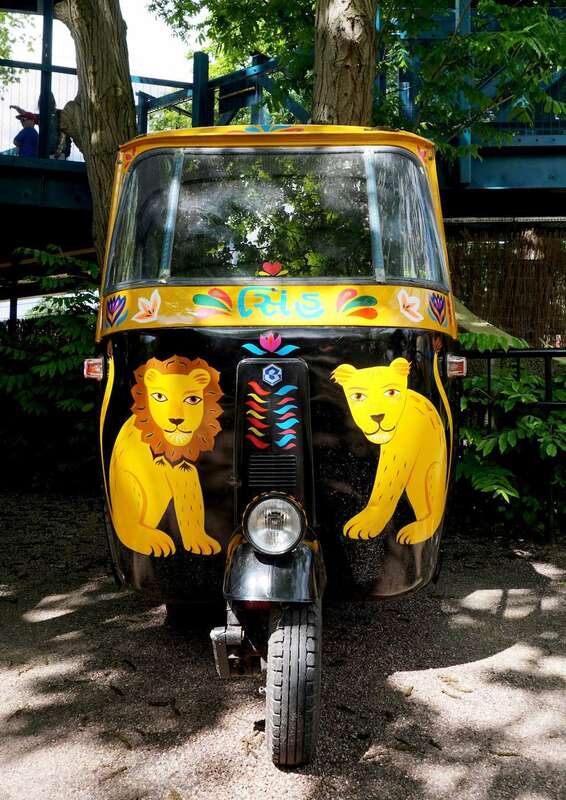 As the resident mural artist at ZSL London Zoo, you’ll see her vivid, graphic animal and botanical illustrations dotted around the site. 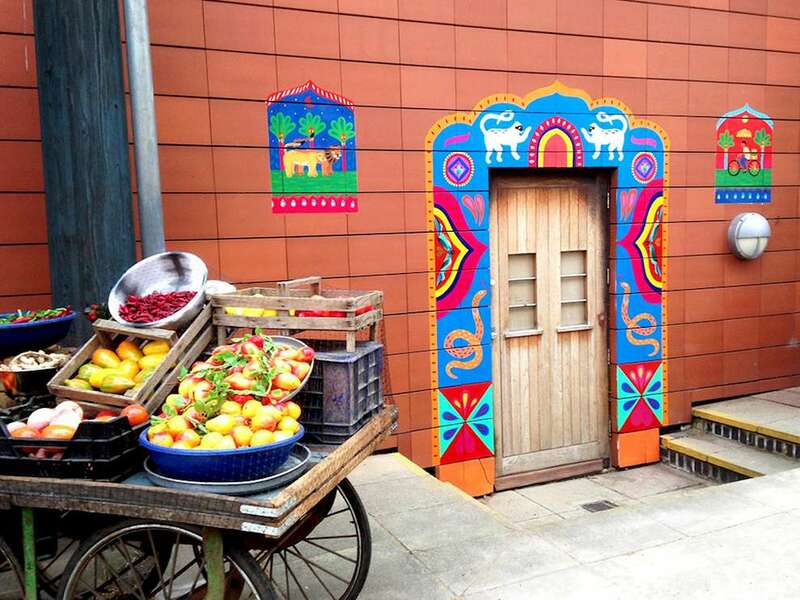 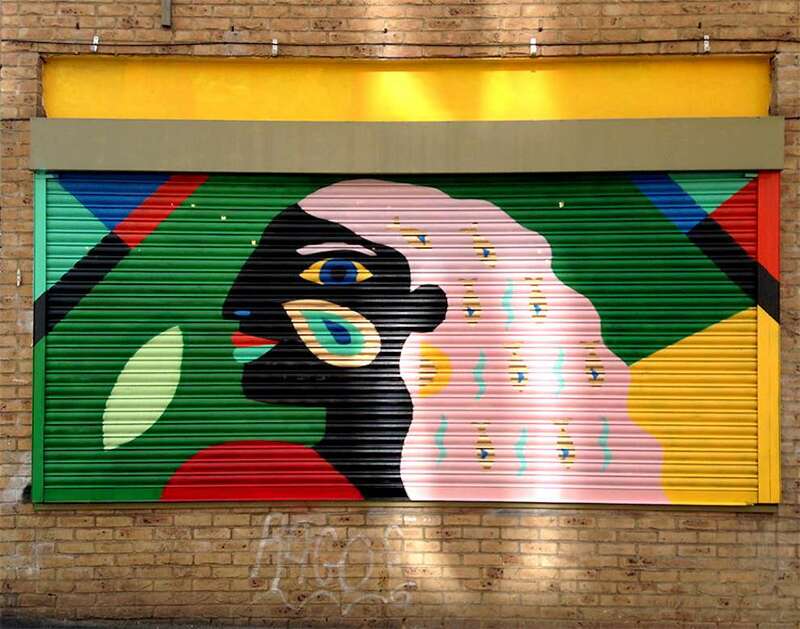 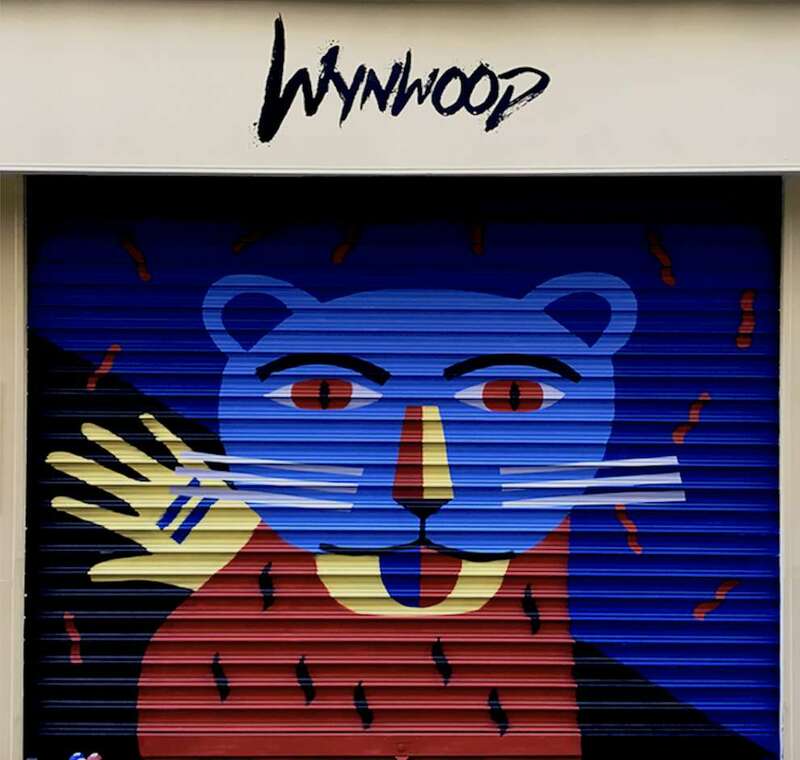 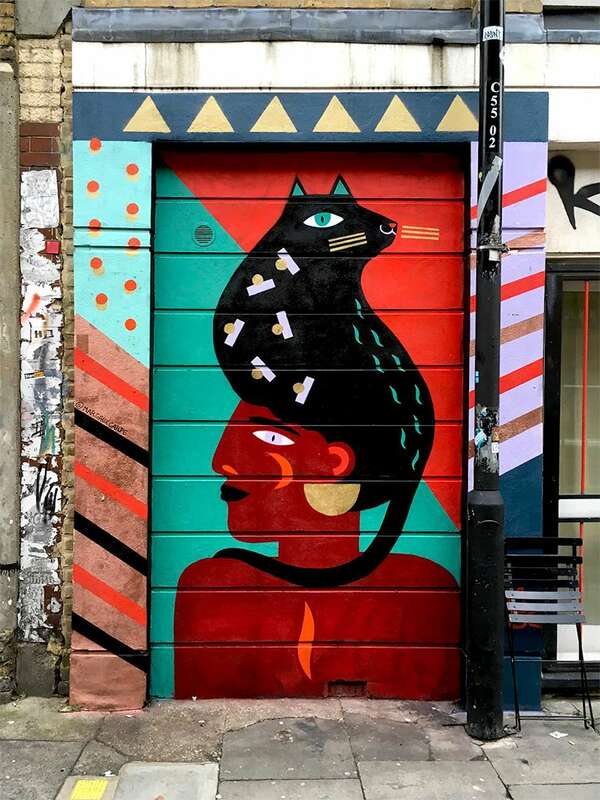 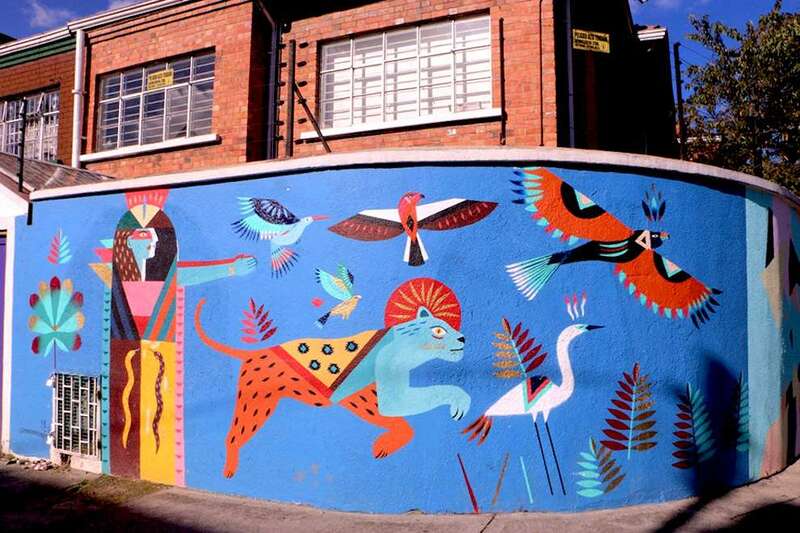 She’s also taken her paints and brushes around the world with mural projects in Columbia, Paris and London. 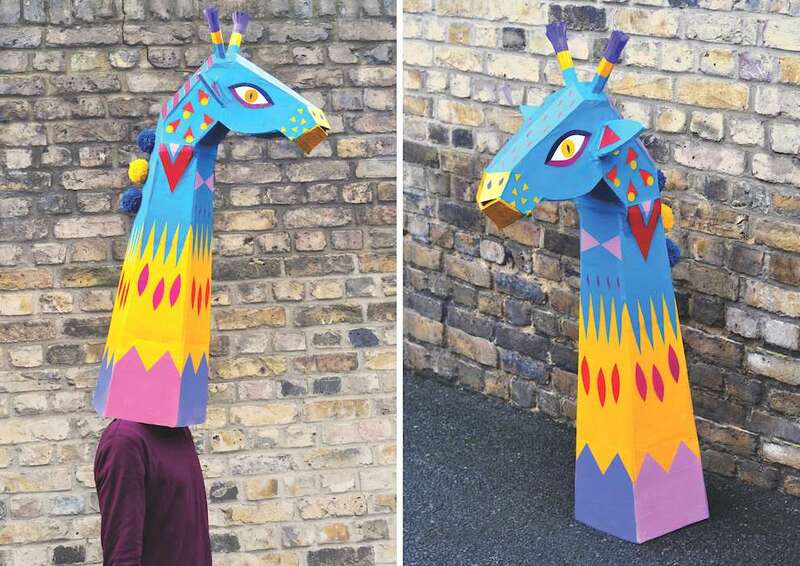 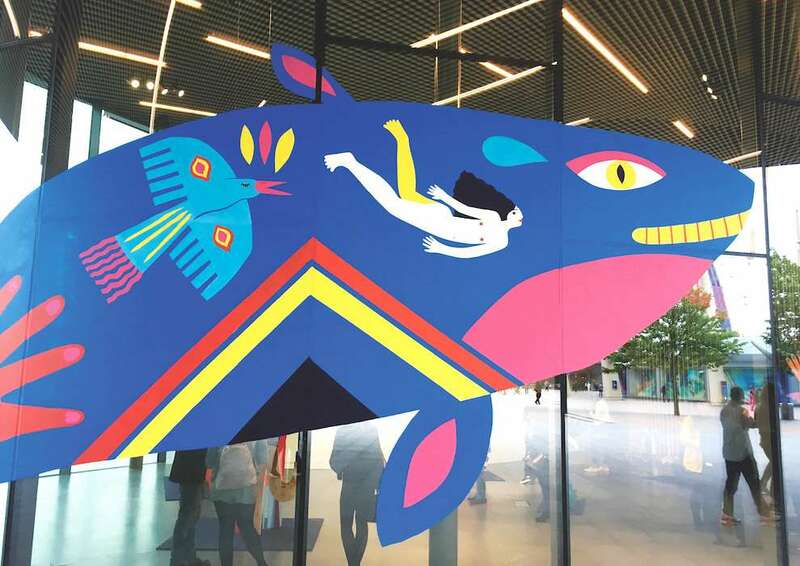 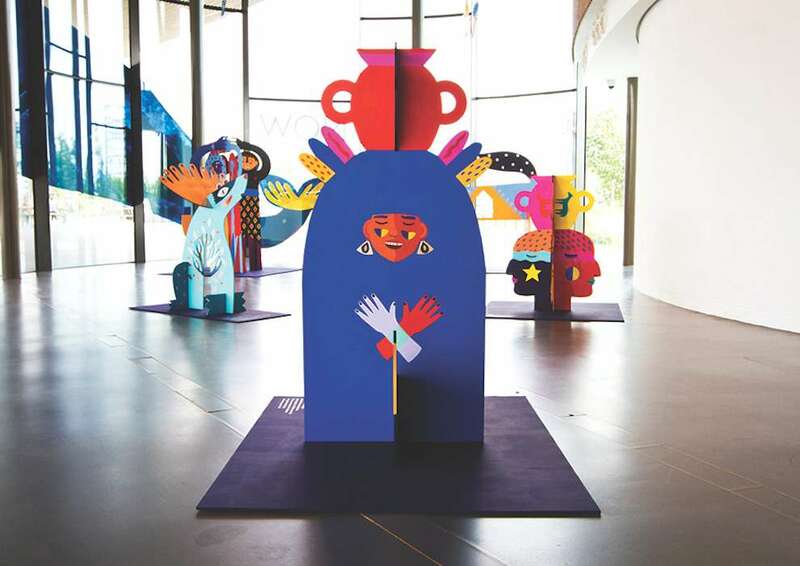 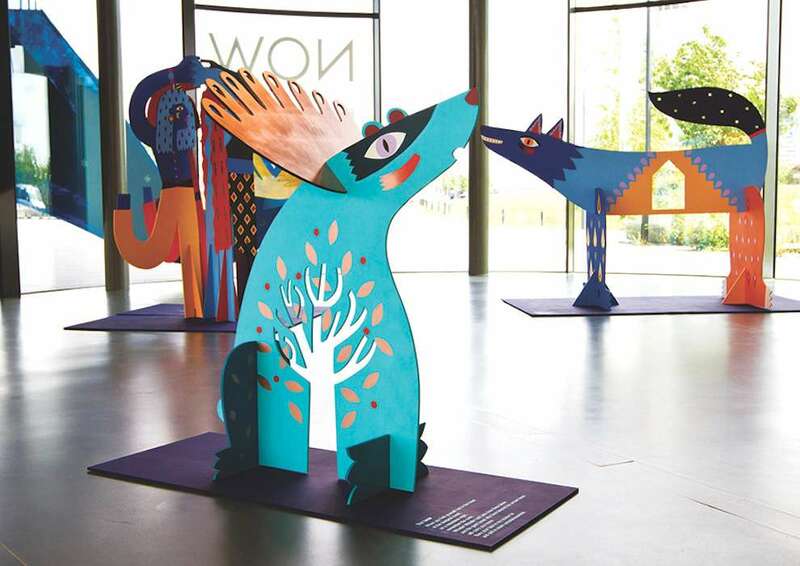 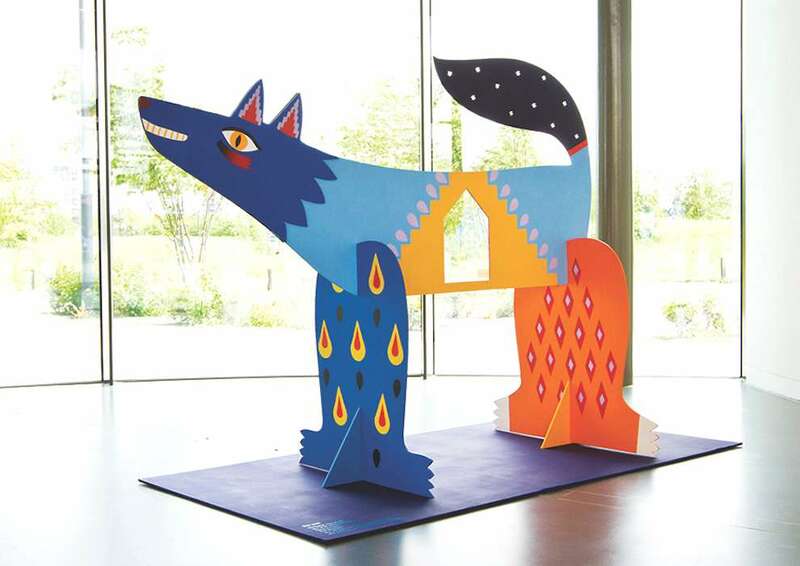 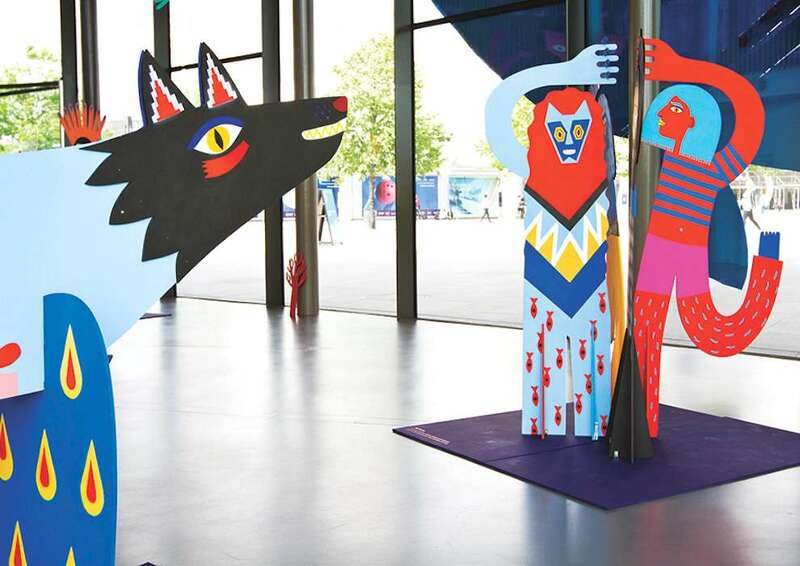 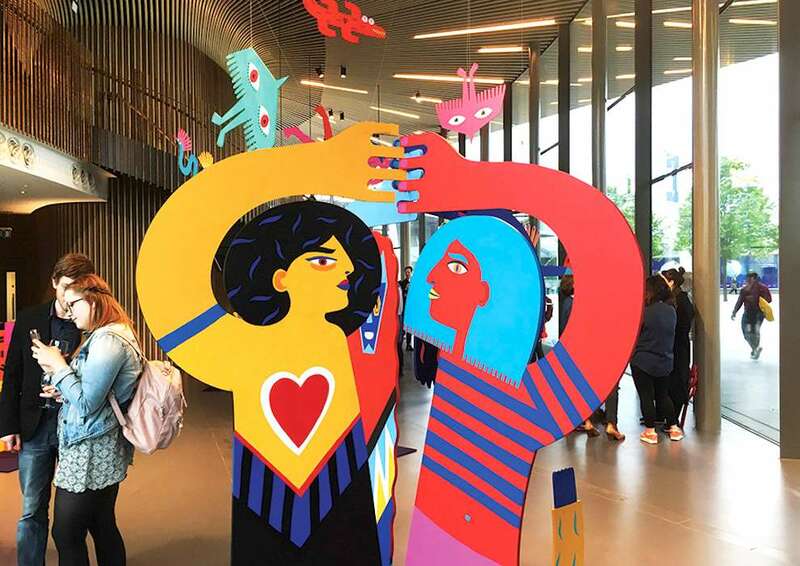 An exhibition at Now Gallery in 2016 saw her experiment with three-dimensional sculpture, filling the vast exhibition space with totemic mythical creatures.